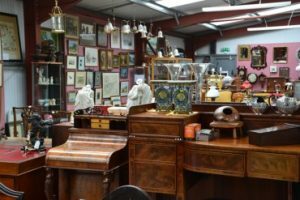 Harrisons Auctions run the Jubilee Auction Rooms – ideal for anyone who enjoys a bit of Bargain Hunting! All sales start at 10am and they get through an incredible 120 lots per hour. Viewing of the auction lots is normally on the Saturday, Monday and Tuesday preceding the sale date.